I'll be the first to admit that not every photographer needs a full frame camera. 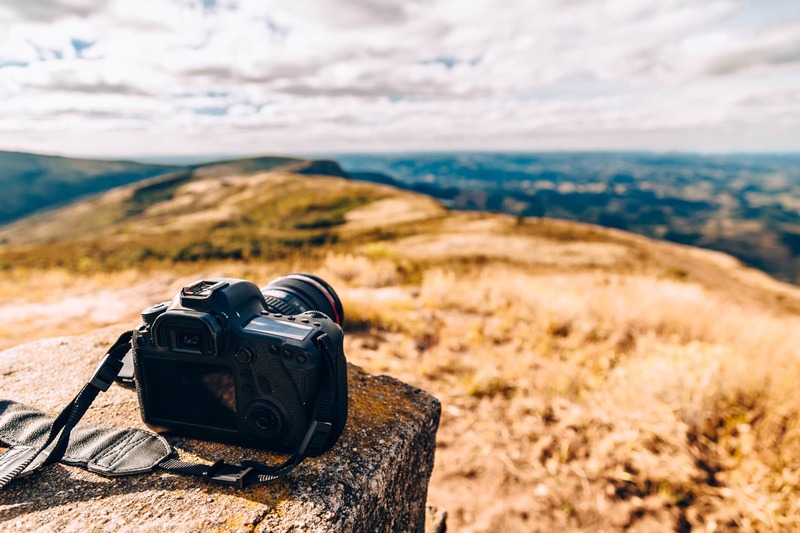 Beginner photographers, for example, don't need all those bells and whistles when they're just learning how to use a camera in the first place. But for intermediate and enthusiast photographers that have outgrown their crop sensor rigs, the prospect of moving up to a full frame is pretty exciting. Yes, most full frames are expensive, but there are some good bargains out there, especially if you pick up a good pre-owned camera body that allows you to stretch your budget. With that in mind, here are a few of my top picks for the best budget full frame cameras available today. Before diving into my list of budget-friendly full frame cameras, I want to quickly review what a full frame camera is and why they're so attractive. Full frame refers to the size of the camera's sensor. A full frame sensor is the equivalent of a 35mm piece of film, meaning it has a 1:1 crop factor. Crop sensor cameras, on the other hand, have smaller sensors, and depending on their type and the manufacturer, they might have a crop factor of 1.3x, 1.5x, 1.6x, or even 2x. Because of their larger sensors, full frame cameras offer several advantages. First, they have a larger field of view, meaning they can fit more into the image than a crop sensor. 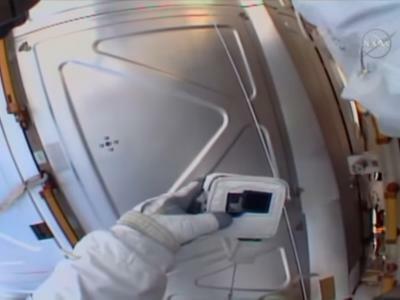 This is especially advantageous for wide-angle photography. Second, full frame sensors have larger pixels, which means better resolution. If you want to print images in large format, a full frame camera is the way to go. 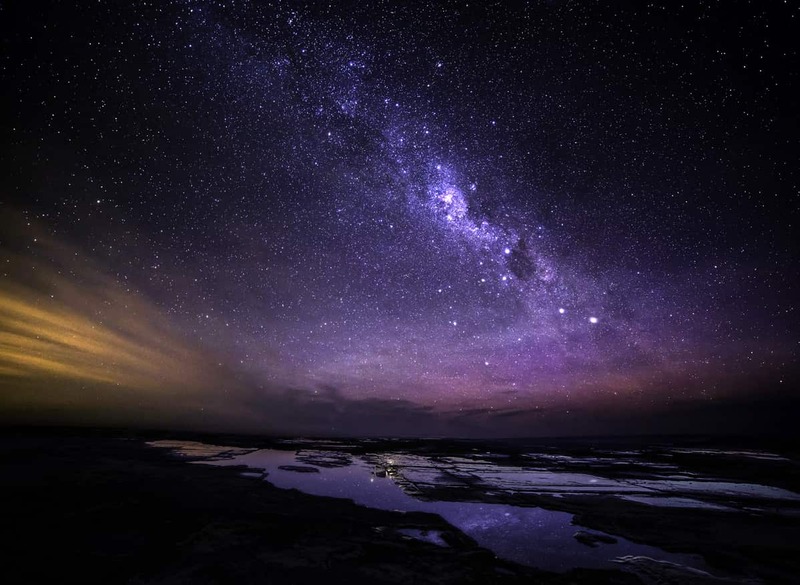 Full frame sensors are also better performers in low light, like taking photos of the night sky as seen above. Because the sensor is larger, they can gather more light, allowing you to shoot in more varied lighting conditions without using a flash or boosting the ISO. There are other advantages of full frame cameras, too. Check the Learn More link below for more details. Nikon's entry-level full frame camera was built specifically for the intermediate photography market. Though it doesn't have all the bells and whistles of a higher-end Nikon offering, it's certainly got the chops to represent a nice upgrade over a beginner crop sensor camera. It's got a 24.3-megapixel sensor that offers good resolution and low-light performance. Dynamic range is good as well. That gives the D610 nice image quality, especially for an entry-level model. The large viewfinder is nice for composing top-notch shots, and the ultra-quiet continuous shooting mode is appreciated for situations in which you need to work quickly but without making tons of noise. The weather-sealed magnesium alloy body means you can work in adverse weather conditions without concern that your camera will suffer damage. The 39-point autofocus system is fast and accurate, with 9 cross-type points that help you track moving subjects. 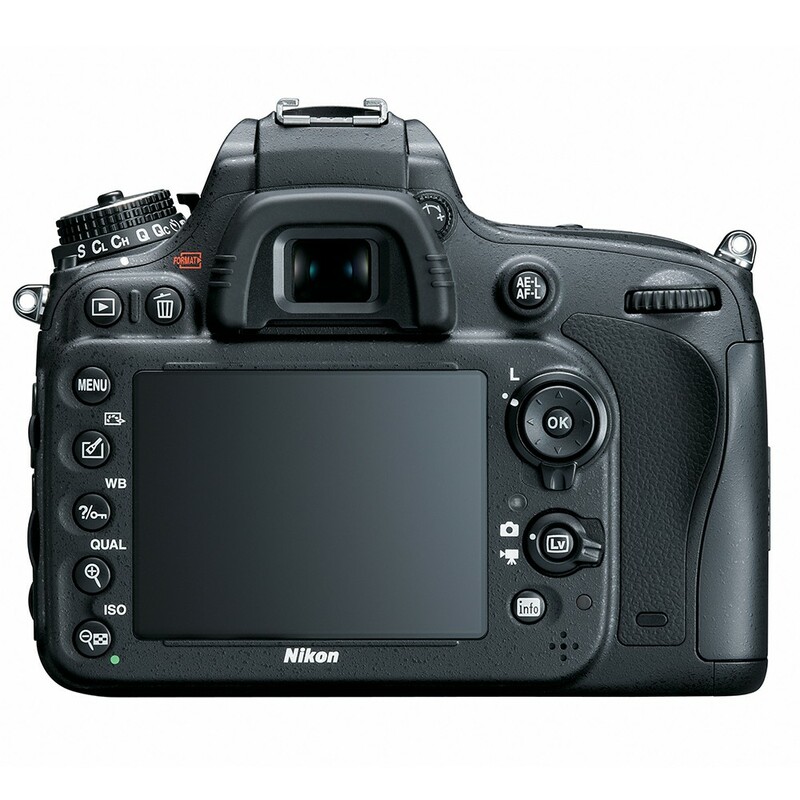 The D610 also features 6fps burst shooting for quick action shots. Add in 1080p video recording, a 3.2-inch LCD with 921,000 pixels, and an expandable ISO range of 50-25600, and you have the makings of a highly capable full frame camera. Best of all, this camera was released in 2013, so you can find excellent deals on pre-owned bodies, making them an even more affordable option for first-time full frame camera buyers. Watch a quick overview of the D610 in the video above by KEH Camera. 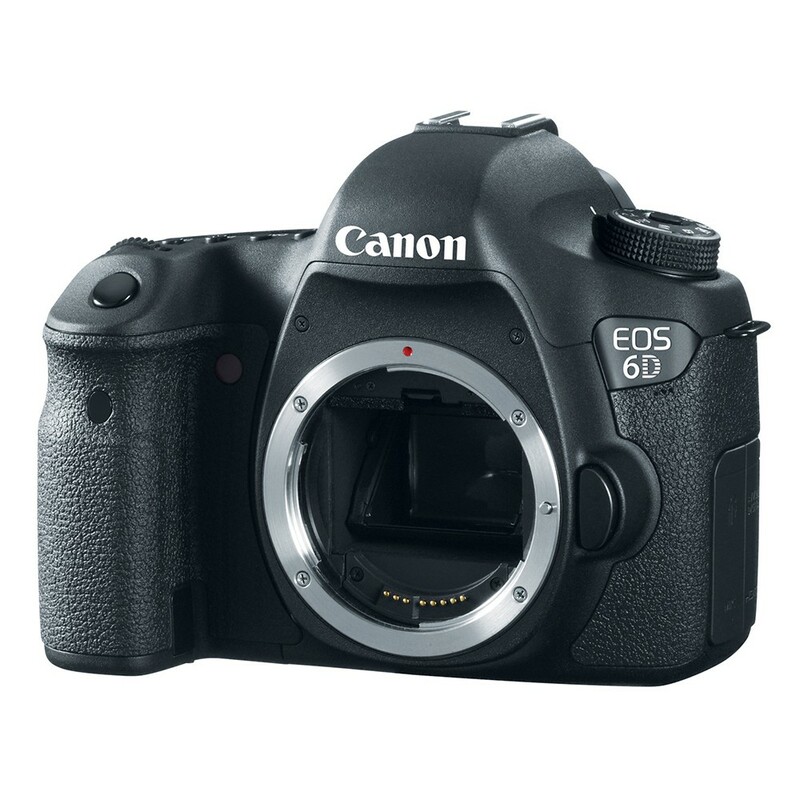 Another prime offering among the best budget full frame camera segment is the Canon 6D. 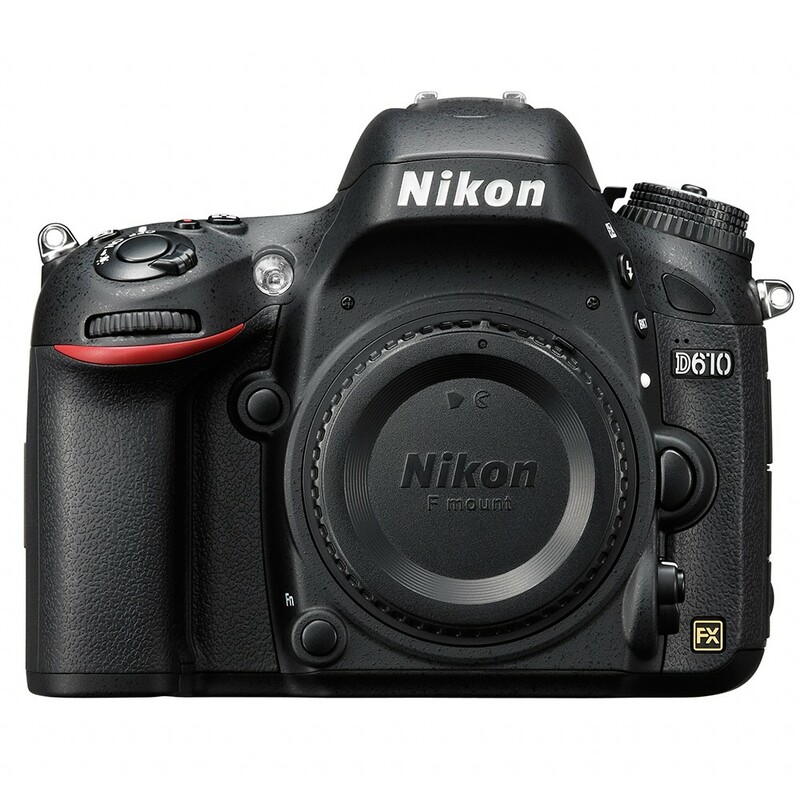 Like the Nikon D610, the 6D was purpose-built to be a consumer-grade full frame camera that's affordable. Unsurprisingly, this little full frame rig offers the same performance features of other entry-level full frames. 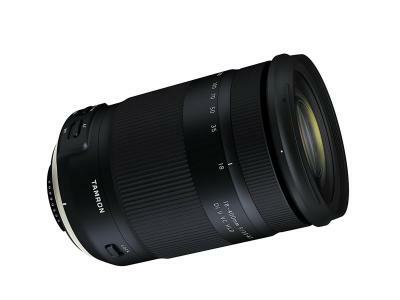 It's got great low-light performance, an ISO range of 100-25600, and silent shooting mode with a low vibration shutter. The 6D produces quality images as well, with a 20.2-megapixel CMOS sensor that's paired with a 63-zone iFCL dual-layering metering sensor with 11 AF points. This camera also features a cross-type center AF point that offers you up to -3 EV of additional exposure. It's built well, too, with solid construction and ergonomic handling that helps it feel good in your hand. Add in Wi-Fi, GPS, an electronic level, and a 3-inch LCD with 1.04 million dots, and you can see why this is such a popular entry-level full frame camera! 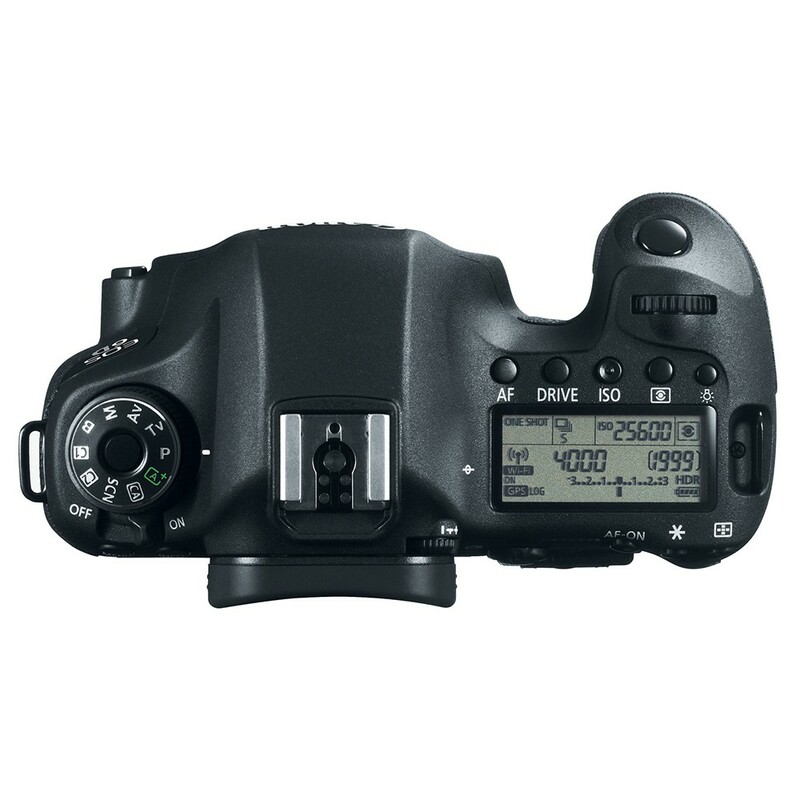 And since Canon has released the Mark II version of this camera, that means you can find even better deals on the 6D. Watch an in-depth tutorial on the Canon 6D in the video above by Tony and Chelsea Northrup. 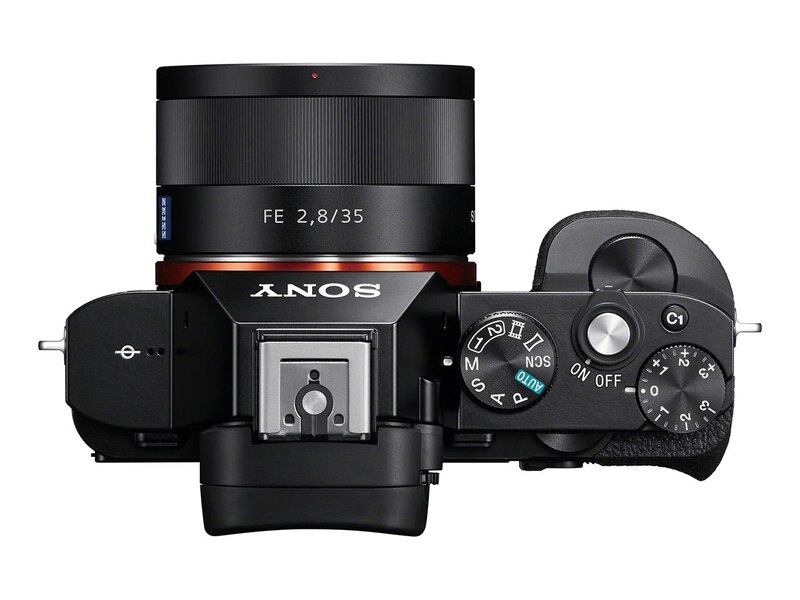 Like the other cameras on this list, the Sony A7R is an older model, but certainly still a killer entry-level full frame camera. It was one of the first mirrorless full frames, and as such, brought many changes to the world of photography. For starters, it's a smaller, lighter, and more compact body, making it much easier to carry around on long days of shooting than the DSLRs outlined above. It also has an electronic viewfinder that absolutely blows away the optical viewfinders that are more typically found in DSLR bodies. This camera also produces highly resolute images with its 36.4-megapixel CMOS sensor. In fact, the image quality derived from the A7R is tops on this list. It has a tilting 3-inch LCD screen with 1.23-million dots that makes it easier to compose shots at odd angles, good video capabilities, and an ever-expanding stable of E-mount lenses that give this camera excellent range and versatility. It's certainly not for action shooters, though - it only shoots at 4fps. It's also only got a 300-shot battery life, which is definitely a major drawback. But otherwise, this is a nice all-around camera, especially for the budget-conscious buyer. 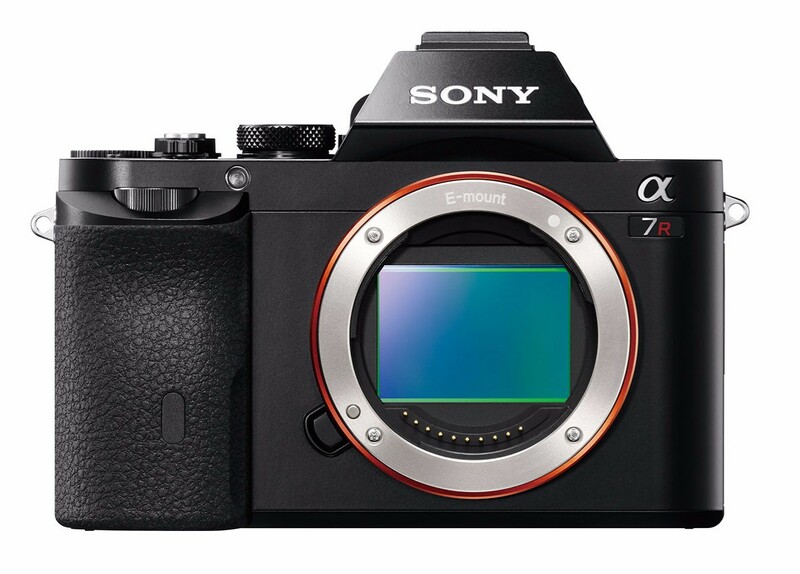 Watch a hands-on review of the Sony A7R in the video above by Maarten Heilbron.